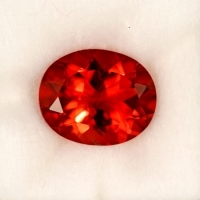 Fine grade gemstone. 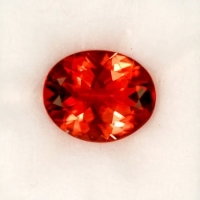 Vivid orangish red color. 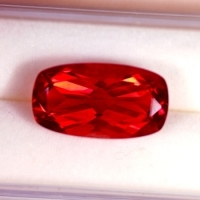 Extra fine quality gemstone. 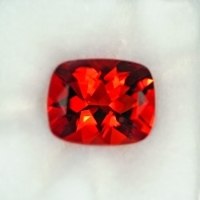 Large 11mm 3.64 carat gemstone. 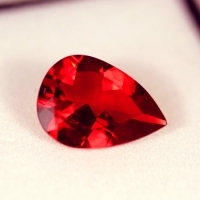 Extra fine quality gemstone. 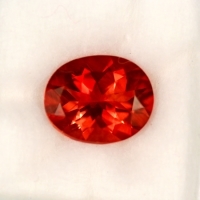 Huge 3.69 carat, 14x10mm gemstone. 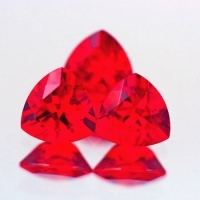 Extra fine quality gemstone. 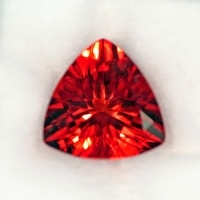 There is 1 of these fine gemstones in this size and cut. 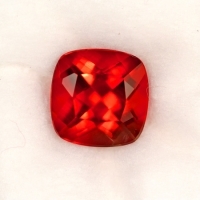 Extra fine grade gemstone from Tibet! 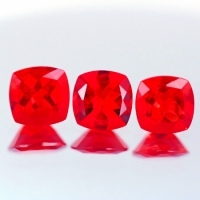 There are 3 of these fine gemstones available. 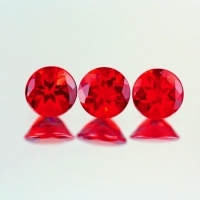 11x9mm ovals, 2.69cts,2.9cts, and 3.2cts. Who is awake!!!! Clearance!!! !